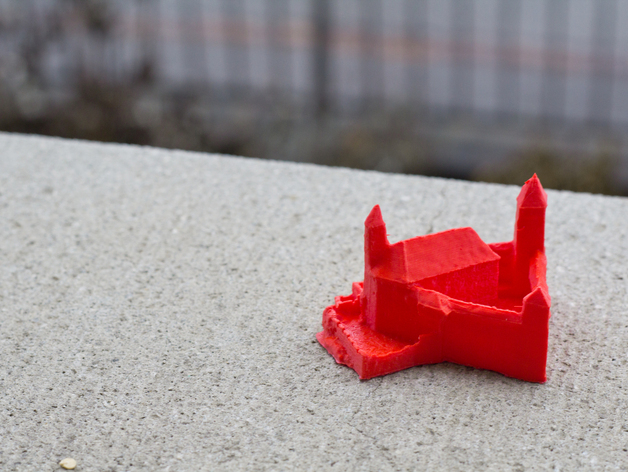 A 3d printed Rapperswil castle. Would you like to have a 3D printed version of the castle Rapperswil? Here you can get one! 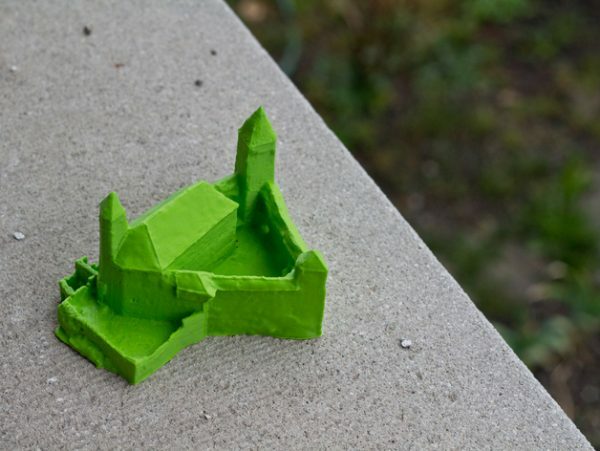 We created the 3D model ourselves using a quadrocopter and image processing software. 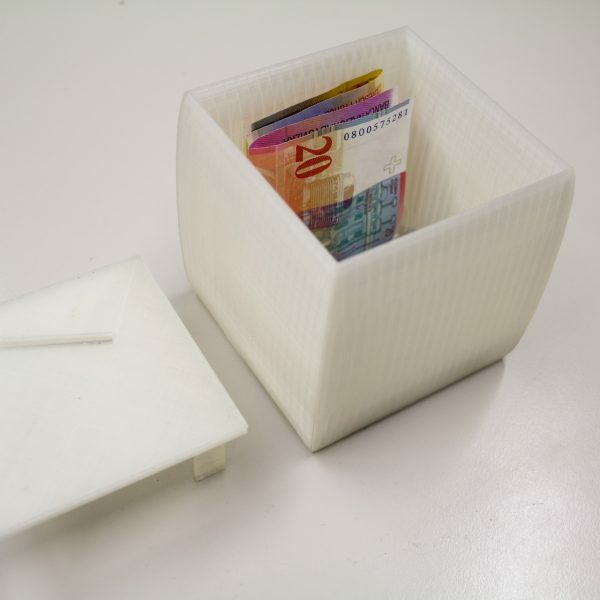 There are two variations of the 3D print: 7 cm high and 4.5 cm high. 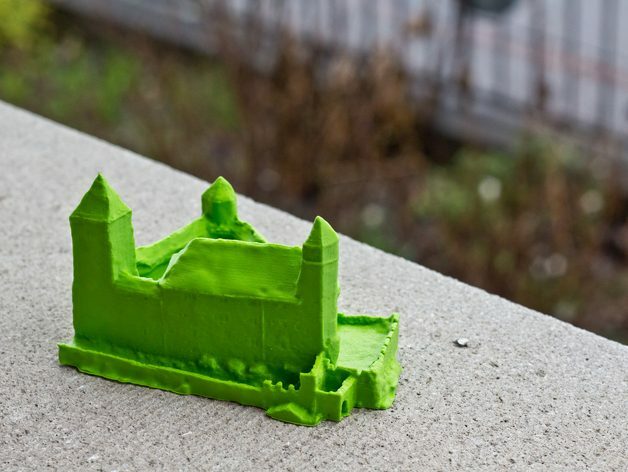 At the moment, if you order a version that is not in stock, it may take up to 2 weeks for us to print and deliver it.